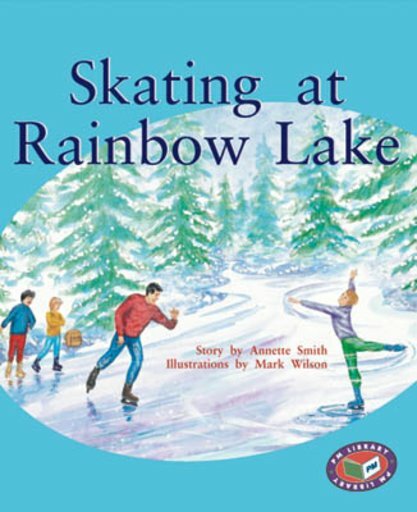 Ben, Mitch, Mum and Dad have gone to Rainbow Lake to go ice skating. While showing off, Dad falls over and hurts his ankle and it’s too far for him to walk to the car. Ben and Mitch have a bright idea to get him back safely.